The #iwill campaign is represented by 150 inspirational young ambassadors, including cadets. They are all 10 to 20 years old, and are leading fantastic social action in their communities, such as campaigning, fundraising and volunteering. 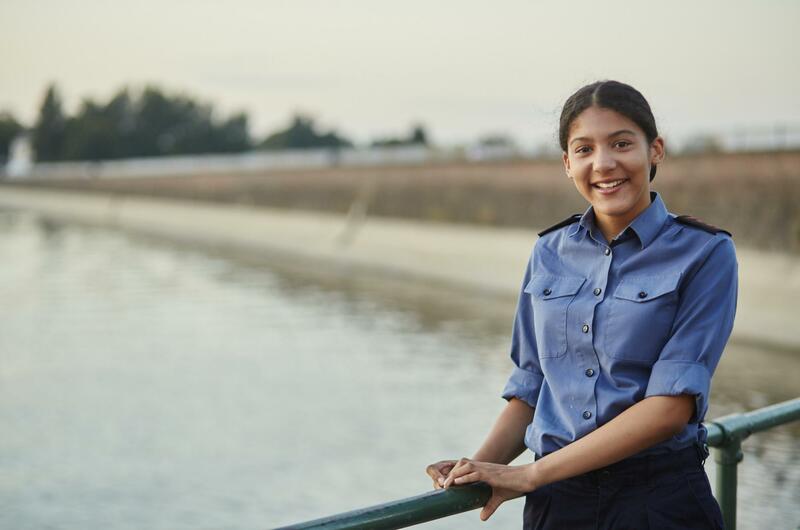 Sea Cadets has joined more than 700 business, education and voluntary sector partners committed to embedding social action into the lives of young people. 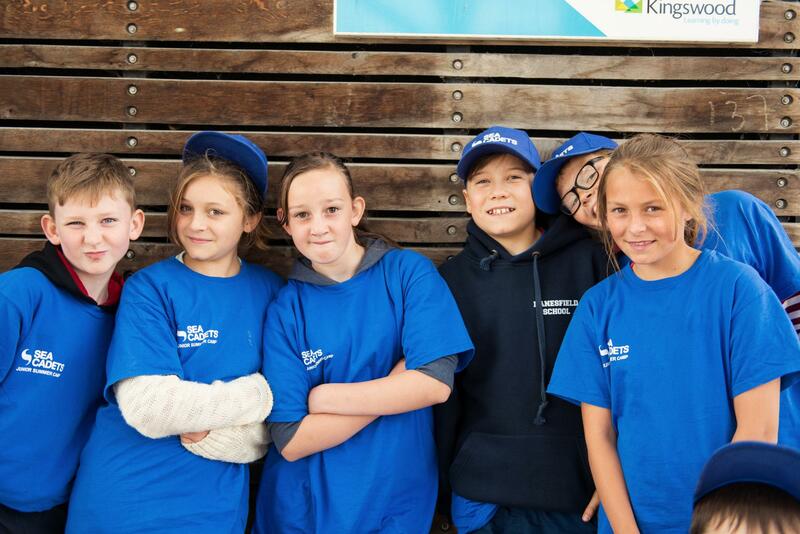 We play a key role in the #iwill campaign, helping sea cadets get involved in youth social action in the UK. It's likely you will already be doing social action through community action, peer education, fundraising or by using your voice to influence change.